The beautiful Arang, the daughter of a magistrate during the Chosun Dynasty, is brutally murdered. The woman returns from the dead as a ghost, still full of light-hearted mischief and spirited fun. 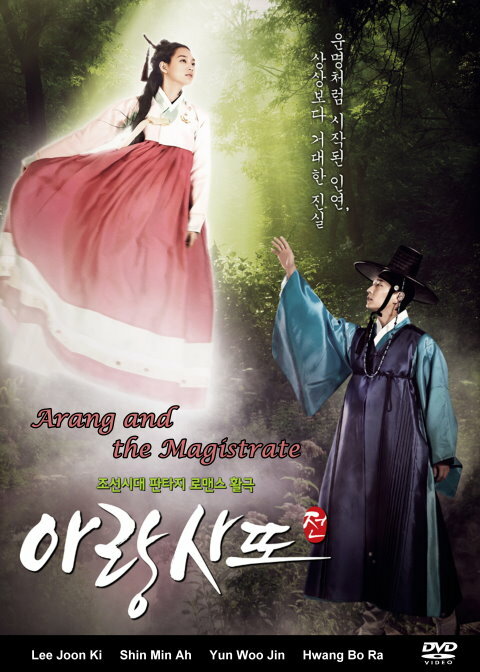 When she meets a young magistrate, Eun Oh, she discovers that he has the unique ability to communicate with the dead. She convinces him to help her uncover her killer and bring the person to justice. Can a ghost and a magistrate team up to solve a murder mystery and punish the wrongdoer?